Some banks now allow their customers to provide their BVN registered with other banks for linking to their existing accounts. Registered your BVN with another Nigerian bank and wish to link it to your existing accounts in other banks? 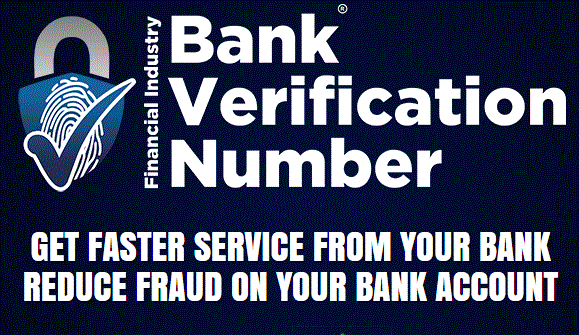 If yes, find the possible means of linking your BVN without having to visit your bank. You can also link your BVN number HERE. Please visit www.gtbank.com/bvnlinking to link your BVN. Text BVN#Account Number#BVN Code to 0807 666 4444. Log in to your internet banking page and follow the given instructions for linking. Simply send your BVN to enquiries@diamondbank.com or an SMS to 30811. BVN Linking: United Bank for Africa. The CBN has ordered that with effect from November 1, 2015 there be a restriction on ATM use, Internet Banking access and use of alternative channels for customers WHO HAVEN’T COMPLETED THEIR BVN REGISTRATION.